SnapChat tweaks let you break away from the limitations imposed by official SnapChat app. With SnapChat cydia tweaks you can also add new features to SnapChat as well as modify its stock features to your liking. As a Jailbreak user, restrictions is not something you can live with. So, in this article we present you with some of the best SnapChat tweaks available in the Jailbreak market. SnapChat is the latest craze among youngsters. It is a social networking app that doesn’t hoard on. You can send instant messages, photos and videos, apply captions and animated filters, and much more. But still there are many restrictions and some features in SnapChat that are quite annoying. SnapChat Cydia Tweaks – What They Have to Offer? There are many important and not so important features in SnapChat that might irritate you. For instance, you cannot save SnapChat pictures. When you view a snap, it deletes itself almost immediately. If you do take a screenshot to save a SnapChat photo, the sender is notified immediately. Then there is geotagging and discovery mode that are annoying at times. Some users only want minor freedoms, such as the ability to add more text in captions or the ability to use SnapChat on older iOS devices. Others just want to increase the viewing time of SnapChat. It would have been cool if SnapChat allowed users to adjust these minor settings to their liking. But, as usual Jailbreak community is at your service. There are many big and lite SnapChat Cydia tweaks that increase your ability to adjust SnapChat settings as you like. Let’s look at the features and ways to get some of the best SnapChat tweaks. Phantom tops the list of the best SnapChat Cydia tweaks because it is reliable. No matter how many times SnapChat application upgrades, Phantom updates arrive immediately to give you seamless service. This consistency along with innumerable features have made Phantom a favorite SnapChat tweak. With Phantom you can disable alerts to sender when you take a screenshot or start typing. It allows you to send photos and videos from camera roll and add music to uploaded videos as well. There are many, many features in Phantom that you can explore right from the Settings tab in the official SnapChat app. 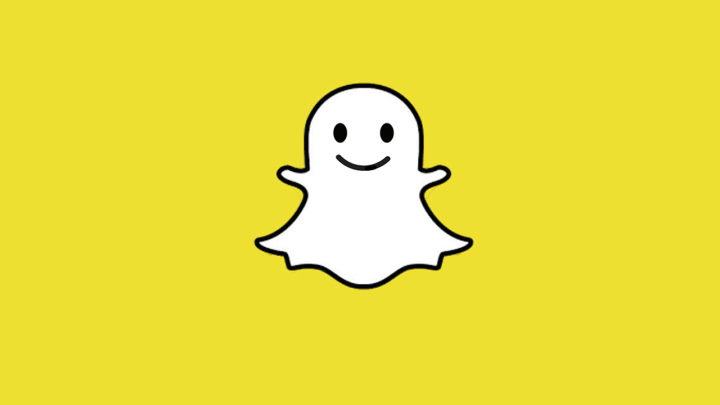 Find the features added by Phantom in Settings of SnapChat app. This SnapChat tweak by UnlimApps is packed with some of the most sought after features for SnapChat. This app was formerly called SnapChat+ and was in beta but now it’s available for general users. It is compatible with latest version of SnapChat on jailbroken device. This will install AppPlus app. This is a lite SnapChat app that lets you add as much text as you want in the caption of snaps. SnapChat doesn’t allow you to add more than a line of text but SnapMoreText simply adds another line when you run out of space when you type. Go to BigBoss repo and look for SnapMore Text. Download and install SnapMore Text. There are many such lite SnapChat tweaks that add a couple of features to your SnapChat official app. For instance, the SnapChat tweak ‘WhoPaysForLenses’ lets you use paid lenses in SnapChat app for free. Similarly, ‘NoDiscoverInStories’ is another lite SnapChat Cydia tweak that let you disable discovery feature. You can get these SnapChat tweaks from BigBoss repo.